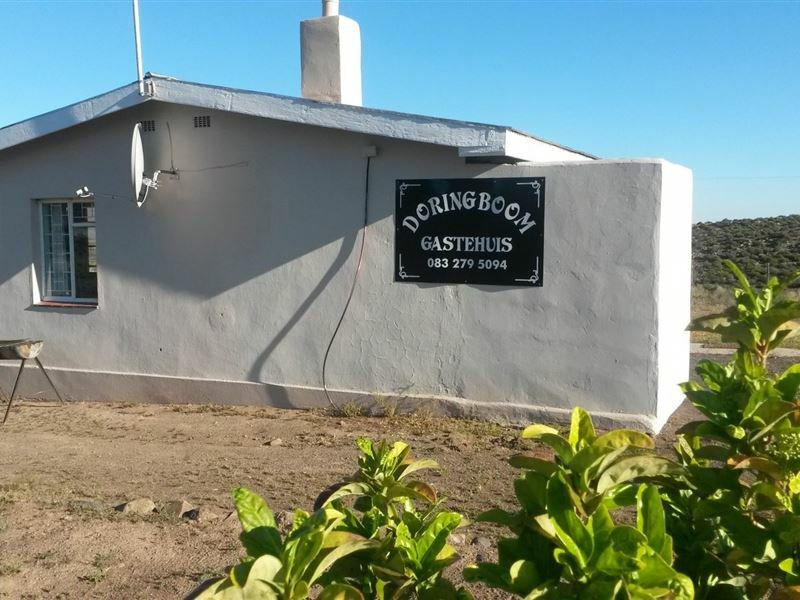 Doringboom Guesthouse is a lovely little cottage sleeping six guests. 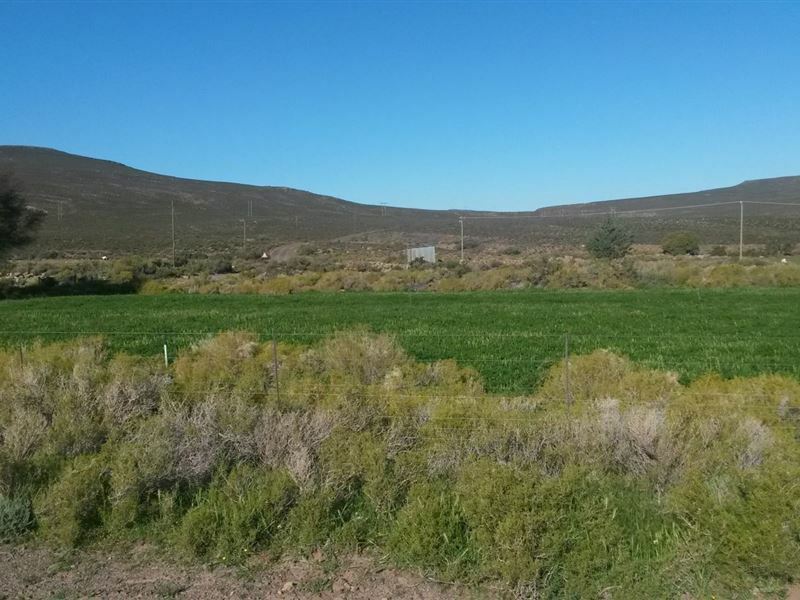 It is situated in Sutherland on a working farm. 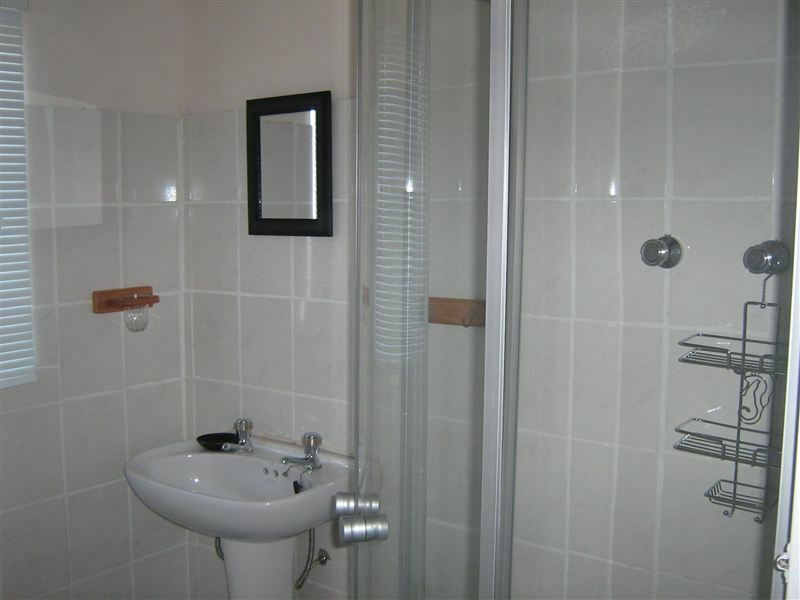 The cottage consists of two bedrooms, one bathroom, a fully equipped kitchen and an open-plan living area. There is also an inside fireplace. This is a very peaceful and quiet place to escape from the busy life.<br /><br />The unit offers Wi-Fi: please ask for the password and wood can be provided on request. The TV has the standard SABC channels only. Please bring your own towels. There is only MTN signal nearby.<br /><br />Sutherland is a space of clear skies, where one can marvel at the stars that sweep the outer limits. Astronomers come to use the telescopes of the South African Astronomical Observatory regularly. 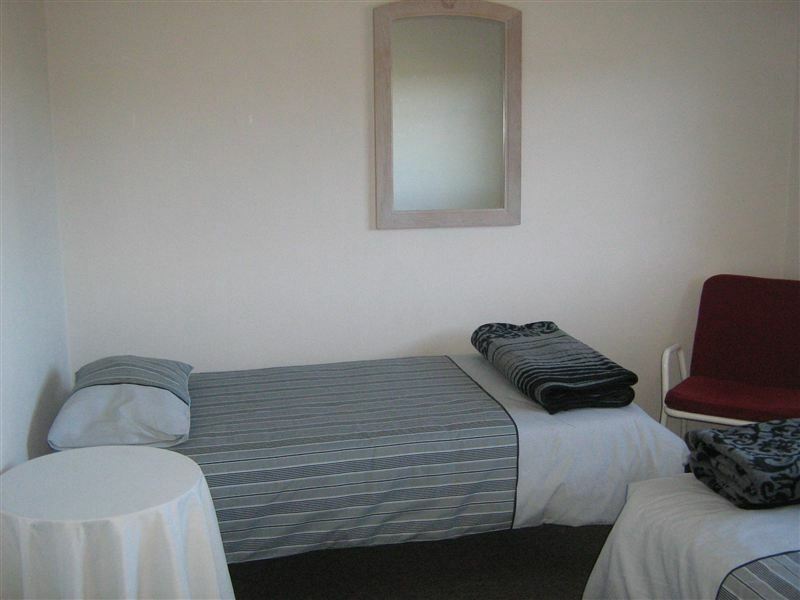 Sutherland is one of the coldest towns in the country, with frequent snow falls during winter and the looming Roggeveld Mountains bedecked in snow.<br /><br />Sutherland is also close to the sites of the unique Corbel Houses, only found in this region in and around the towns of Fraserburg, Williston and Carnarvon. To the south of Sutherland is an eroded volcano by the name of Salpeterkop which one can explore. "The snow and experiencing the cold"
"It was a very basic little house but perfect for what we neededIt had everything we needed it was very clean and very comfy. The only thing we felt it could of had was an outside table, the chairs were there but no table and we loved having a sundowner in the sun and their was no where to put drinks or snacks Otherwise a stunning little house"
"I can confirm that the house is not purple anymore! We loved our stay at Doringboom. It was clean and well stocked with everything that you might need." "Enjoyed the stargazing, but not the host.."
"The listing is &apos;pet friendly&apos; but the owner needs to define very clearly with her guests BEFORE they book what her definition of pet friendly is - we received a horrible message from her after leaving that our dog was expected to sleep on the cold lounge tiles (in freezing Sutherland!). 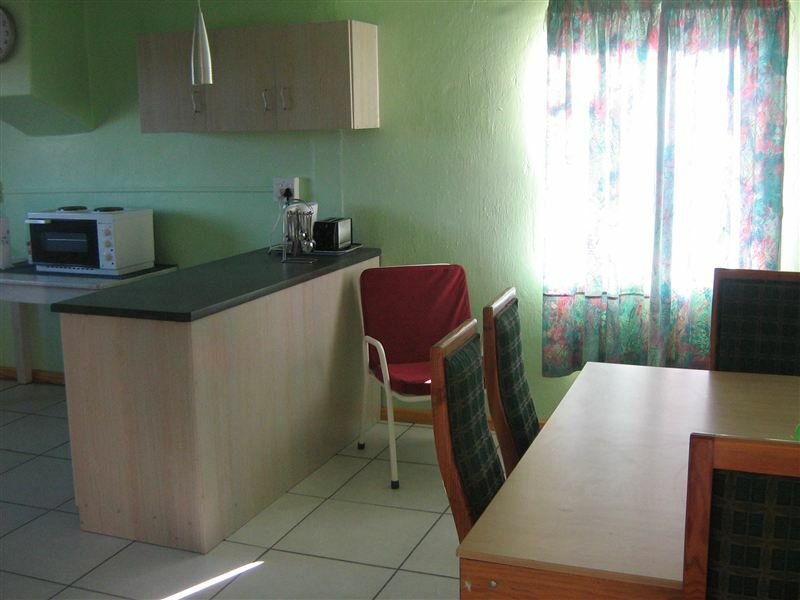 This after we had to pay an extra R100 &apos;cleaning&apos; fee when we booked to bring our dog with us. The main bed had dirt in it when we arrived and our dog was accused of sleeping on the bed. This after we left the place tidy as we found it. Kind of spoiled the experience for us. We won&apos;t be back." 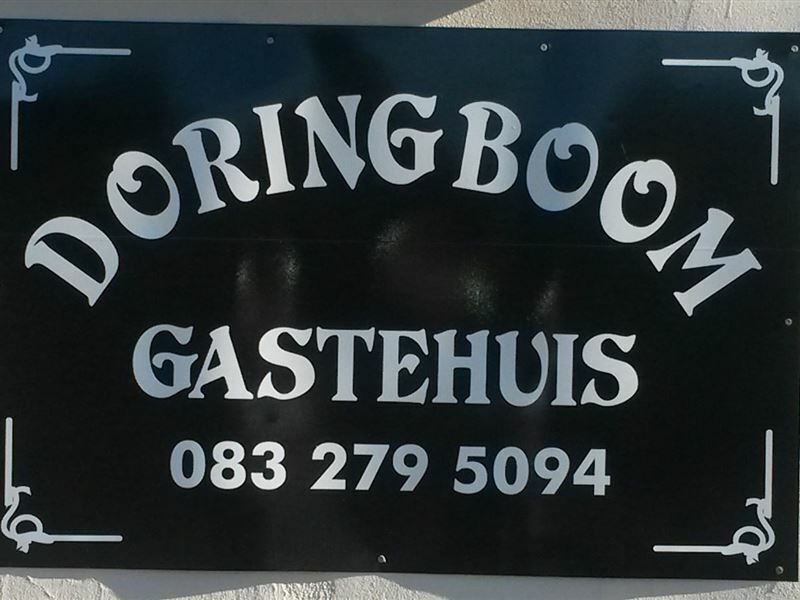 "we did not stay at Doringboom but at Sterboom"
"Absolutely loved the little house. First time we stayed in the area. Also took our husky Shamu with & having an enclosed garden was wonderful so he could run around. House is cozy and very clean. We will definitely stay there again." "We were transferred to Sterboom for better access to the town as we had booked for an evening of Stargazing. 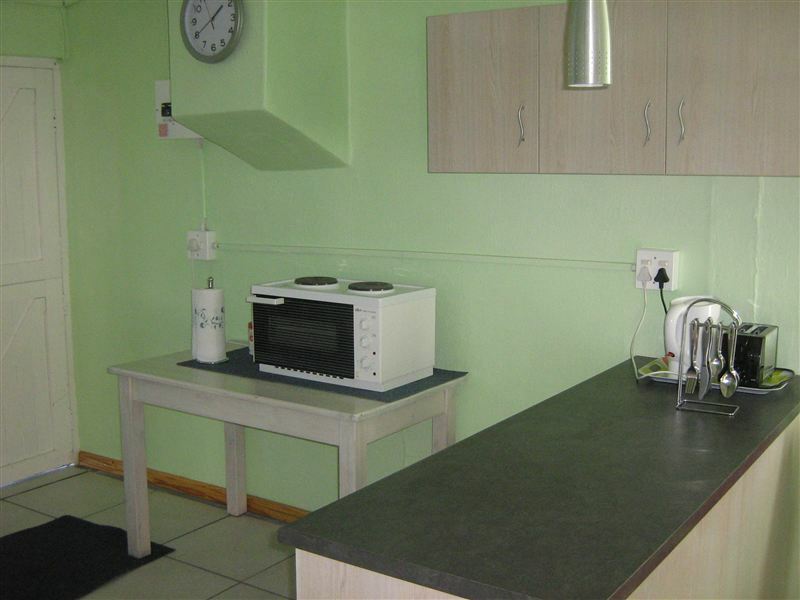 The cottage was perfect in every way - neat, clean and very comfortable with every item needed for the self caterer on hand. Quiet and cosy. 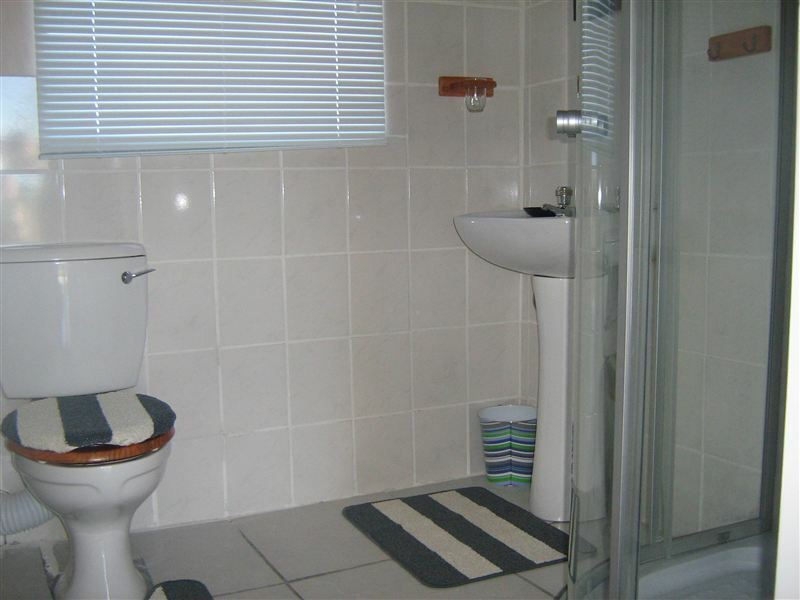 The owners are considerate and available in a most friendly way but allow one to enjoy the peace and tranquility without any intrusion." 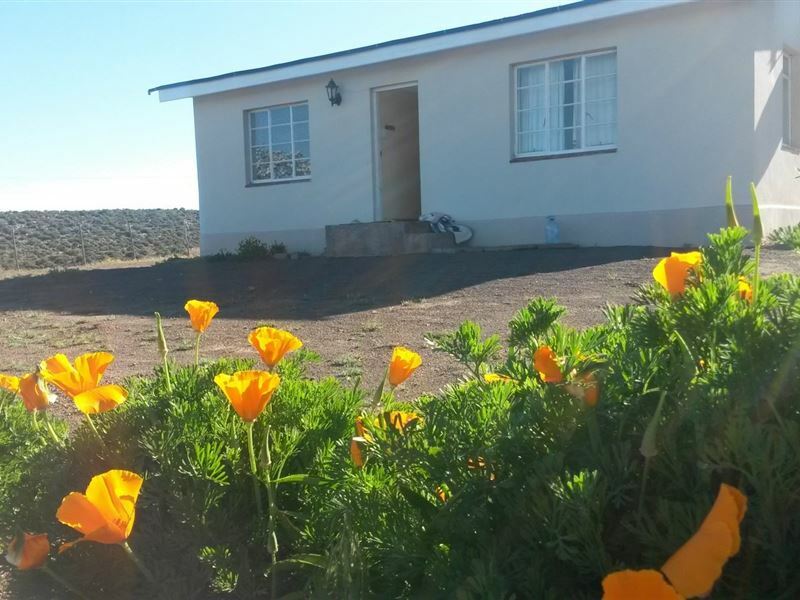 "it was a lovely stay the kids enjoyed the stay the house was very cozy the decor was excellent thank you for your place"